The Zen Bodi Contest..! Ends Soon..
JOIN MY TEAM AND WORK HANAMEL! Are you open to a truly global opportunity? This post is for people who are OPEN and LOOKING for a great home business opportunity in a great Network Marketing company and a chance to work with me direct and the team of Cedrick Harris. Network Marketing is about leverage. And for those people who love the model, I know they look for sustainable, stable and value focused companies that they can build long term residual income with. Jeunesse Global is one of those great companies. So, if you’re looking for a high quality Network Marketing company to promote, I’d highly recommend you take a really close look at everything Jeunesse has to offer. for distributor sales and Network Marketing recruiting. 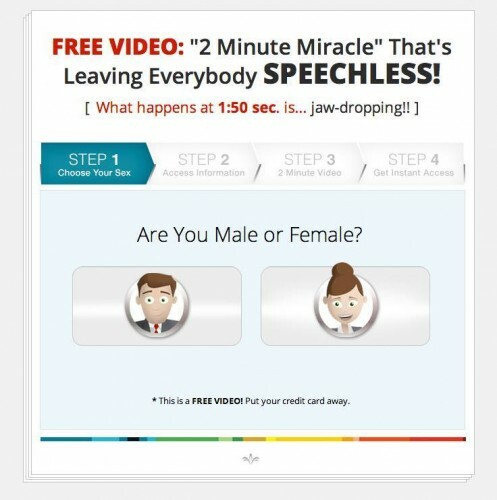 funnel that presents and recruits business builders. Both are free to our team members. 2. Give me a call with any questions. It’s really that simple. 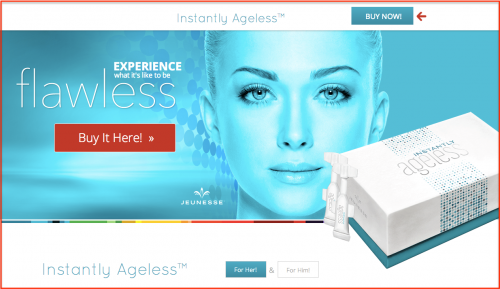 INSTANTLY AGELESS product at retail to gain customers. They love it. Click the picture or visit: Hanamel Recommends Instantly Ageless! CLICK THE PICTURE BELOW TO REVIEW THE SYSTEM. Or click here to review: Watch Now! Power Networking Team. Working with a Master Professional. I’ve worked directly with Cedrick before and he’s an absolute professional. He works tirelessly to help his team produce results and build their business. He’s professional and knows how to build massive teams. And you’ll never find another professional networker that works harder to help your team grow and get results. That’s why I’m working with him again. 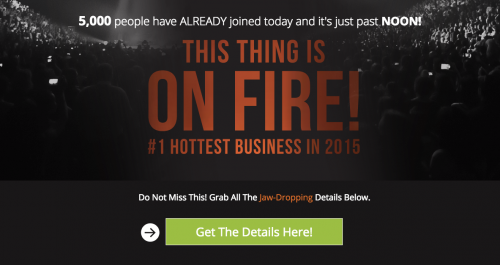 You’d be joining one of the fastest growing teams in all of Network Marketing. Look at these facts for yourself. * Doing business in over 100 countries right now the right way. * Company did $53 million last month with only $2 million from the USA. * Internet friendly, social media friendly. * Family owned. Stable ownership. No musical chairs. * One of the fastest growing companies in DSA over 1800% growth. * Software System super stable. Works flawlessly. * Complete reporting to know exactly how your business is growing. * Completely mature infrastructure shipping global and on time. * Savvy social media and online marketing apps to help you sell. * Awesome “Family-Like” Company culture and locked in leadership. * First Class Marketing Culture. Professional environment. Stable. * Complete online marketing systems already created and working. * Cutting edge “keep it simple” Online and Offline Marketing Training. *World Class online and offline networking leaders and trainers on the team. * Break even fast with “Bring 2 and it’s Free for You” referral program. EVERYTHING needed for a true “LEGACY BUILD” already here. NOTHING to “wait for” and no promises needed. Just build. And they just released a product that is a PURE GAME CHANGER. Click on picture below to review everything. On my team, you get this online marketing system with all the pages I’ve shared with you on this review. 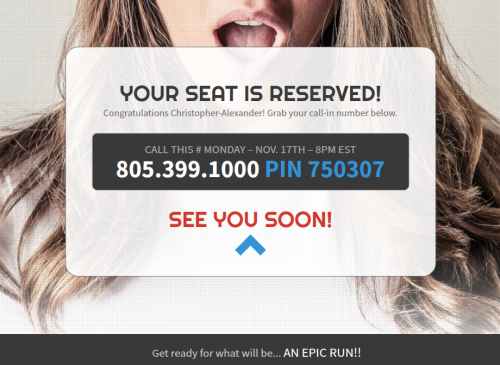 FOLLOW ME FOR INFO ON THE LIVE CALLS. positioning now, during launch, call me asap.